Houses with Big Garages for Sale Room for 16 cars! SOLD Commercial RE on CarProperty.com Absolute Real Estate Auction: 2 Commercial Buildings! 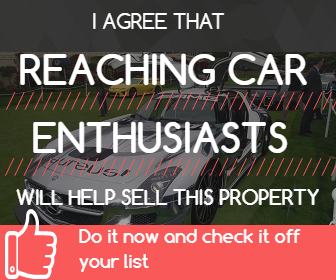 SOLD Houses on CarProperty.com Fully Upgraded with 8 a/c Garages!